Robert Whitley is a nationally syndicated lifestyle columnist for Creators Syndicate. This is a collection of the very best of Wine Talk from 2014. 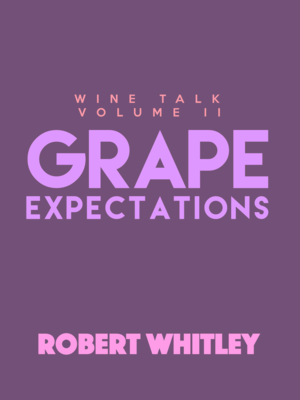 Robert Whitley has been an avid wine collector since the early 1970s, and a wine aficionado and journalist since 1990, when he undertook the wine column for the San Diego Union-Tribune. Since, Whitley's career includes stops at Newsday, The Washington Post, Washington Daily News, Charlotte Observer, Pittsburgh Post-Gazette and The San Diego Union-Tribune. Whitley is the director of director of four major international wine competitions -- the Critics Challenge, Sommelier Challenge, Winemaker Challenge and San Diego International Wine Competition. Wine Review Online was originally conceived by this journalist and publisher as an all-encompassing platform for the many talented wine journalists he encountered while traveling for his column, Whitely on Wine, for Creators Syndicate. Now, with the Creators Syndicate's "Wine Talk " column, Whitley's expertise are respected internationally. He has judged wine competitions in the United States, as well as major wine fairs and expositions around the world. 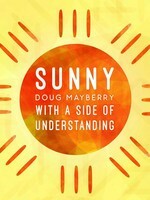 He also hosts two weekly radio shows -- Whitley On Wine and the Gourmet Club -- at www.SignOnSanDiego.com.